It’s hard to believe that two whole years have passed since we released Horizon Zero Dawn. When the game launched on 28th February, I was attending GDC and counting down the minutes with a group of fellow Guerrillas and Shuhei Yoshida. Early feedback suggested that we had something special on our hands, but we never suspected that we’d still be receiving daily messages of appreciation from our players in 2019. And yet, here we are. We recently crossed the 10 million copies sold worldwide; the idea that we were able to bring Aloy’s journey to so many players is astounding. 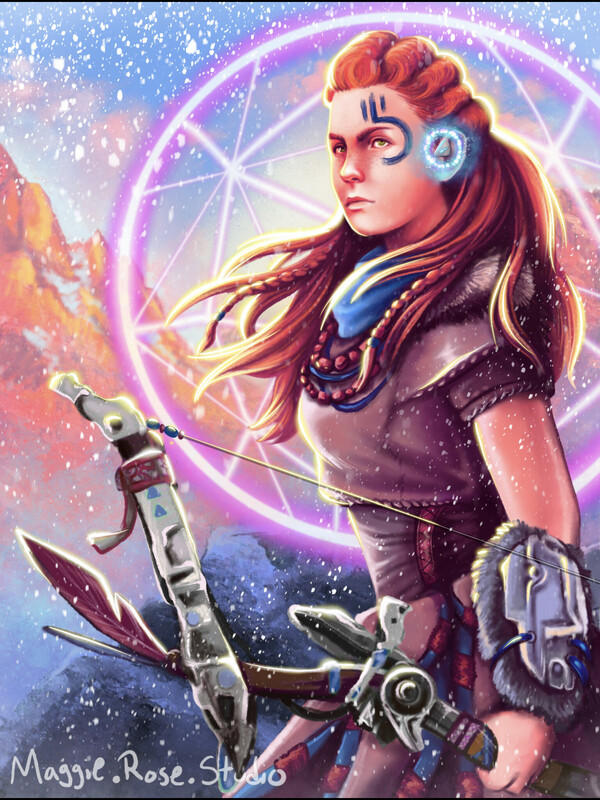 We’ve been deeply moved by the enormous amount of fan creations you’ve posted online, as well as the heartfelt letters you’ve sent sharing your favourite moments from Aloy’s journey. 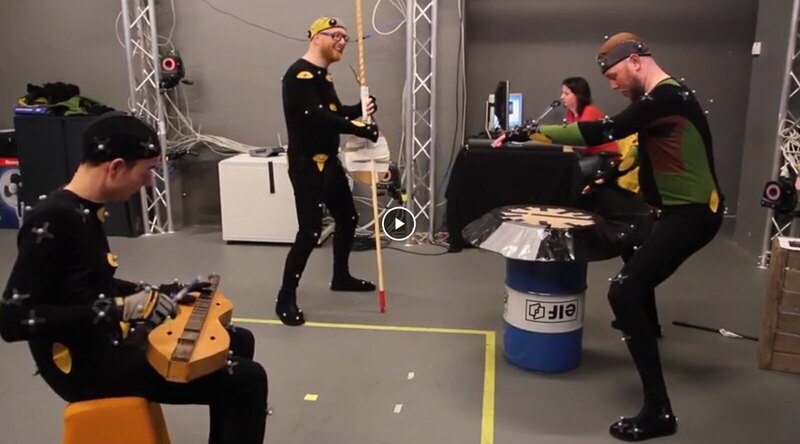 To celebrate both milestones, I’d like to share something as well: a list of peculiar details from the development of Horizon Zero Dawn that you may not have heard about before. Some of the items on this list were born of necessity, others came about through serendipity – but each proved instrumental in shaping the game. The first machine that the development team designed and finished was the Thunderjaw, a fierce Tyrannosaur-like monstrosity. 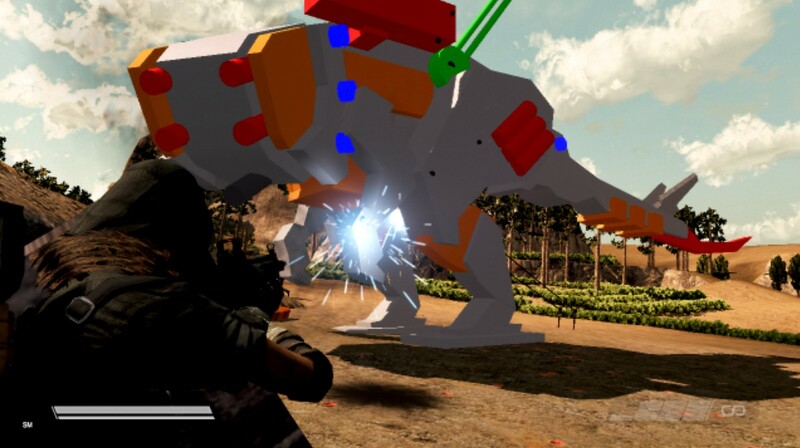 However, during the gameplay prototyping phase the Thunderjaw looked like a children’s toy made from brightly coloured plastic bricks. 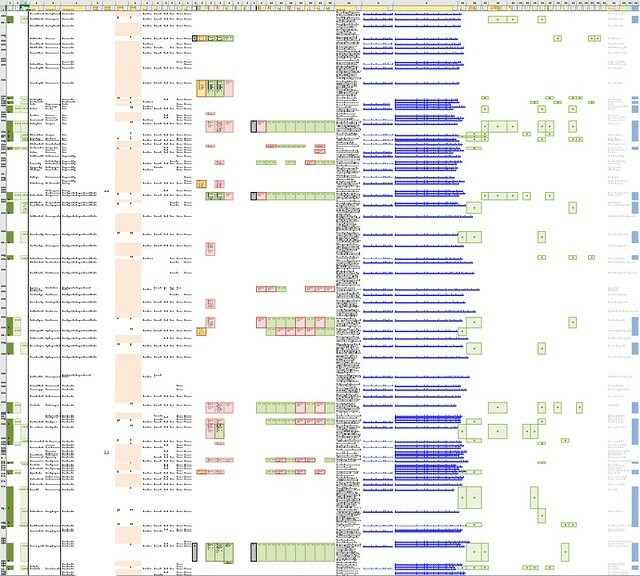 Each colour-coded ‘brick’ represented a different part of the machine that could be targeted or shot off. 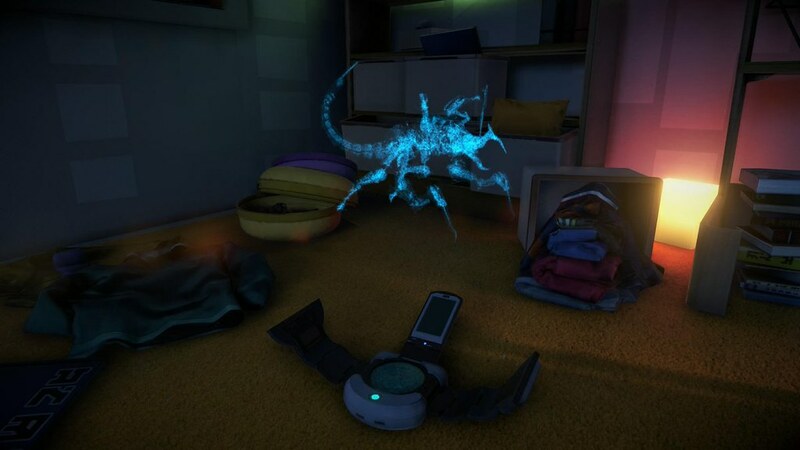 An early prototype machine ended up as a holographic ‘easter egg’ in one of our other games, Killzone Shadow Fall, which came out in 2013. 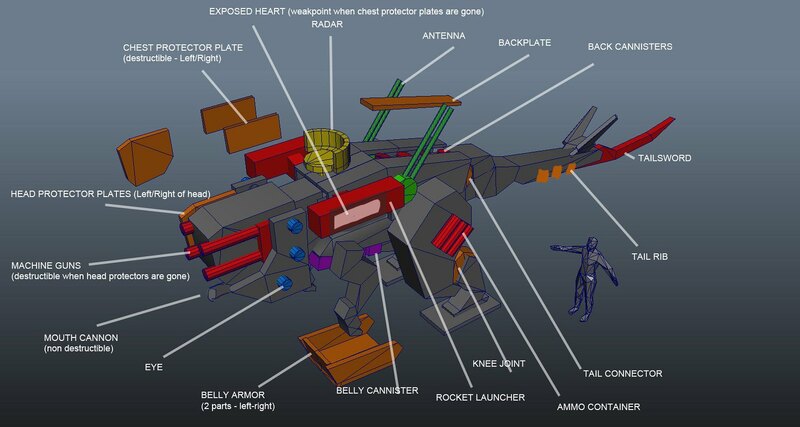 Dubbed the Predator, the design for the prototype machine ultimately didn’t make it into Horizon Zero Dawn. However, many of its behavioural routines were used to create the devastating Sawtooth. 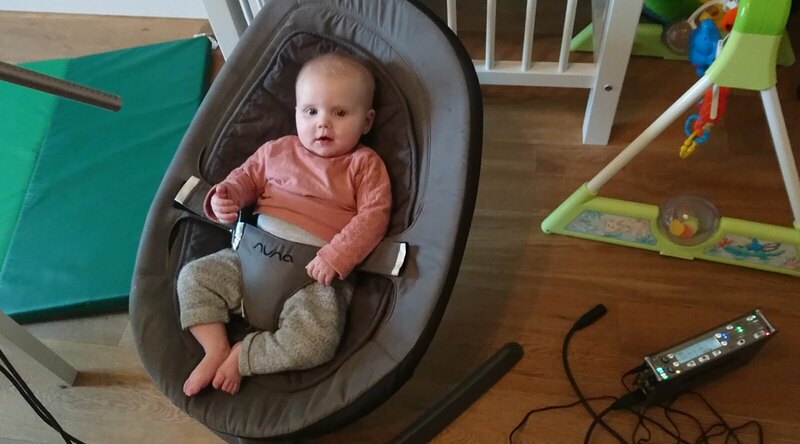 The lines – or rather, the cooing and gurgling – for baby Aloy were performed by an actual baby: the three-month old daughter of Guerrilla’s Music Supervisor/Senior Sound Designer Lucas van Tol. Her performance was captured over a period of the days from the comfort of home, where her father had set up a little recording area near her playpen. Stay tuned to PlayStation Blog and Guerrilla’s official Facebook and Twitter accounts for the latest Horizon Zero Dawn news. The post Horizon Zero Dawn celebrates 2nd anniversary, 10 million copies sold worldwide appeared first on PlayStation.Blog.Europe.